Ahhh there's the synergy. Maybe this makes it work? Ahh, 1 mana deal 3 damage or 6 for 2 mana with Vareesa. Yup, face hunter got some support. I guess that settles the question of whether Vereesa will see play or not. Play Vereesa, have the weapon for a turn then have two of these + double Arcane Shot for a total of 20 damage from hand from just 4 spells...for 6-mana, add double Bomb Toss and you're at 28 damage + the 2 from the weapon attack. Obviously not competitive, but the potential is there and just having some amount of reach in a spell centered deck can be amazing. Broken with Vereesa, nothing much to say here, decent card without it. 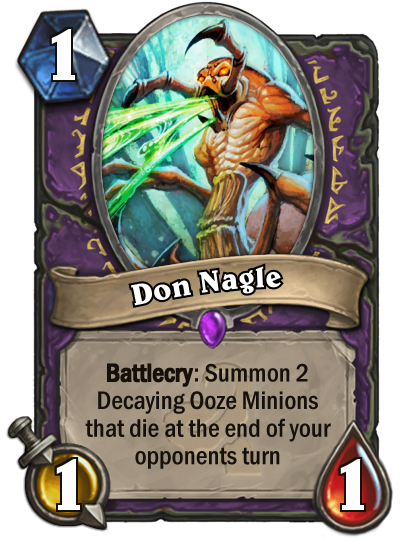 Only direct face damage card of the expansion. 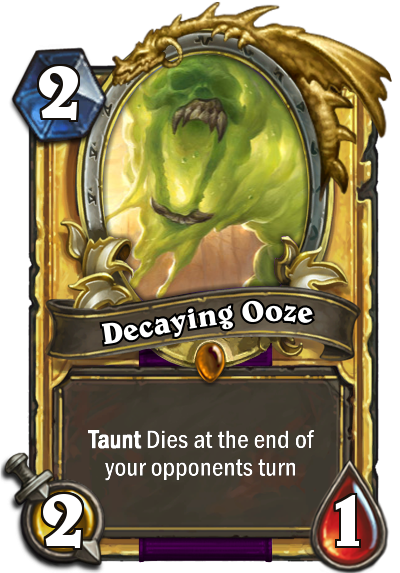 Might end up being the best card in the expansion, and this will have such great long term implications in Wild. spell damage hunter? 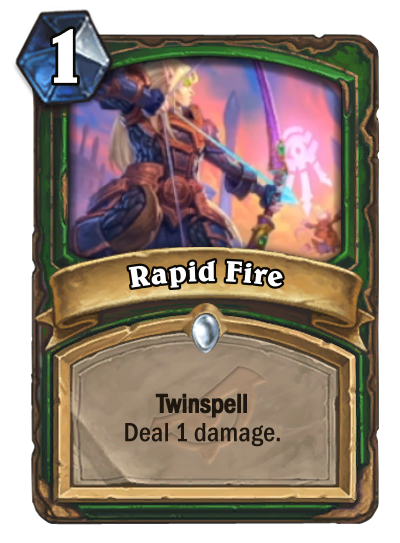 this card is really versitile.. and hunter just keeps getting variable damage pings.. kidna reminds of midrange hunter we are seeing right now and the 1 damage pings. Spell Damage Hunter is now real. That makes this card meta-defining. Rogue has to spend 2 mana to get this. It's incredibly OP! There's the OTK with the new weapon we were looking for. I am the essence of magic! 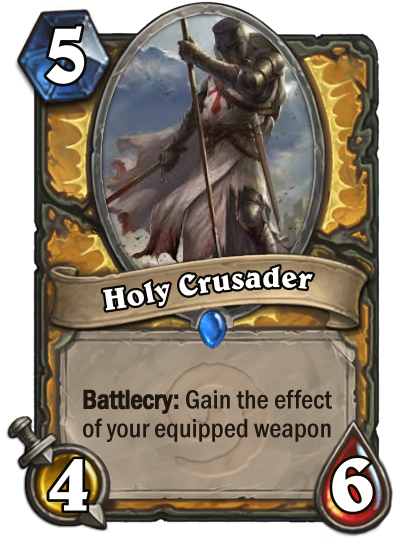 With the new 4 mana 3/3 they got this card is very strong for some kind of machine gun spell combo finisher. Alone its alright, essentially 2 charges of candle shot for 2 mana that can be used the same turn. It being able to go face is important. makes me wish lock and load was still in standard. I bet this card will be more powerful than we think. A perfect vessel for spell damage. Twinspell makes it also very versatile having multiple pings at your disposal. Bad card, hunters don't have room to run spell damage just for this card. Very good considering all the cards that Hunters get this expansion.